In marking 25 years of theatre-making Barnstorm is delighted to partner with Kilkenny Arts Festival to present a season of plays for children and their families during the Festival. This season is supported by Kilkenny County Council. Three wonderful productions for a range of ages, will be presented in The Barn Theatre from Sat 6 August to Sun 14 August. Rothe House plays host to two performances during the Festival week. 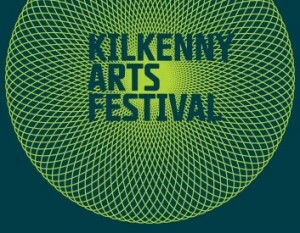 All bookings should be made through Kilkenny Arts Festival Box Office. Please note that numbers are limited for some performances. Early booking is advised! Children must be accompanied by an adult. Winner: Theatre Awards UK, best production for children and young people. Who was Josephine Bean? The wonderful and surprising secret is revealed with each turn of the page… Join the world-renowned scrapologist, Patricia Barker, as she discovers the secrets held within the pages of a scrapbook. Everything is flat, pressed, squished. A dusty, musty smell mixes with the scent of old lavender and slowly, page-by-page, the scrapbook becomes a window into a secret world and a curious life unfolds before us. 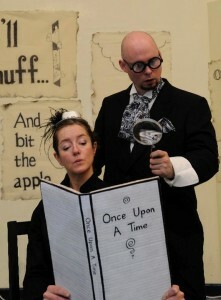 Once Upon A Time is a unique interactive performance where children actively take part in the creation and telling of a new story! The very trusted and nearly excellent Guardians of Tall Tales and Small Stories look after EVERY STORY EVER MADE IN THE WORLD in the most magical library …but there was a fire and the stories were destroyed! The Guardians of Tall Tales and Small Stories have to find EVERY story again and have found all of them……EXCEPT FOR ONE! 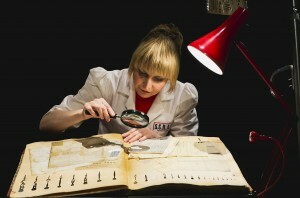 Can you help them find the very last missing story? Prepare to be enchanted and amazed by this unique and engaging production featuring Magic, Music, Puppetry and lots lots more! Shh! 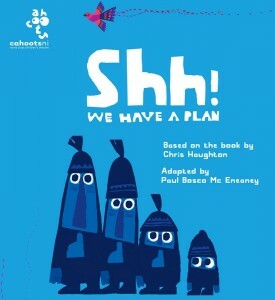 We have a Plan is the brand-new theatre production by the multi-award-winning theatre company Cahoots NI. Based on the Chris Haughton book of the same title, this delightful and poignant tale follows the journey of some madcap characters, each of whom has a plan: they all want to capture a beautiful bird perched high in a tree! Sounds simple, but the quest becomes an obsession and the obsession becomes the absurd! Where will it all end? Join us as we follow the characters’ exploits, meet an elusive and magical little birdie and discover that perhaps freedom and kindness are more important than getting what you want at any cost!